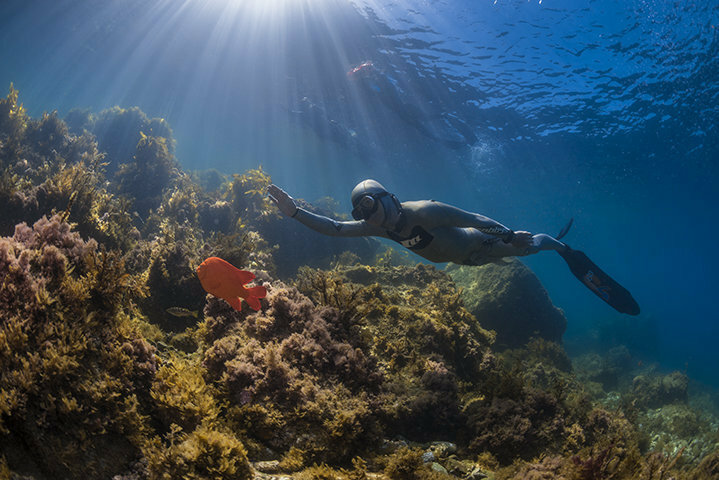 Some fisherman incorporate their love of fishing with their love of freediving. 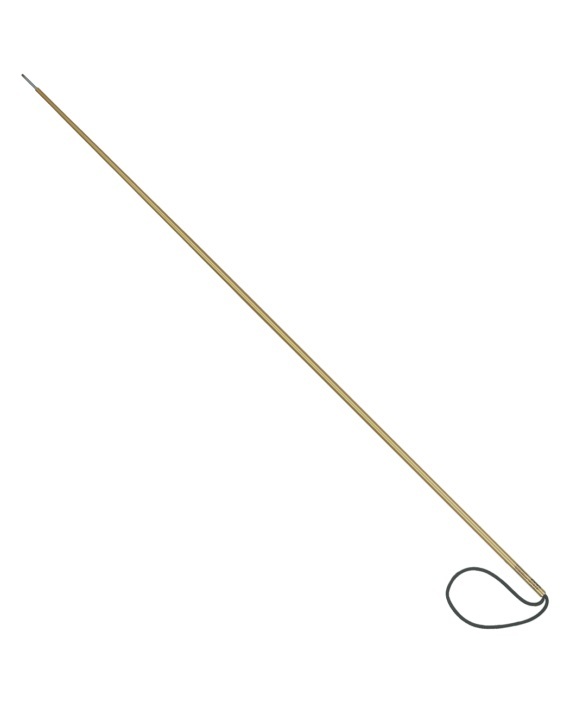 In order to fish this way you need a speargun. 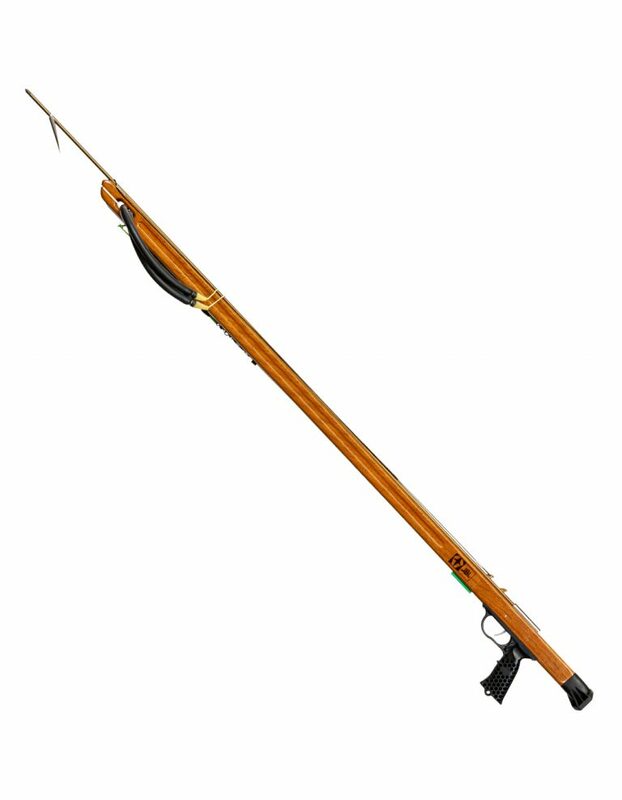 NDO has all the supplies you need including JBL banded spearguns and pole spears as well as the accessories.